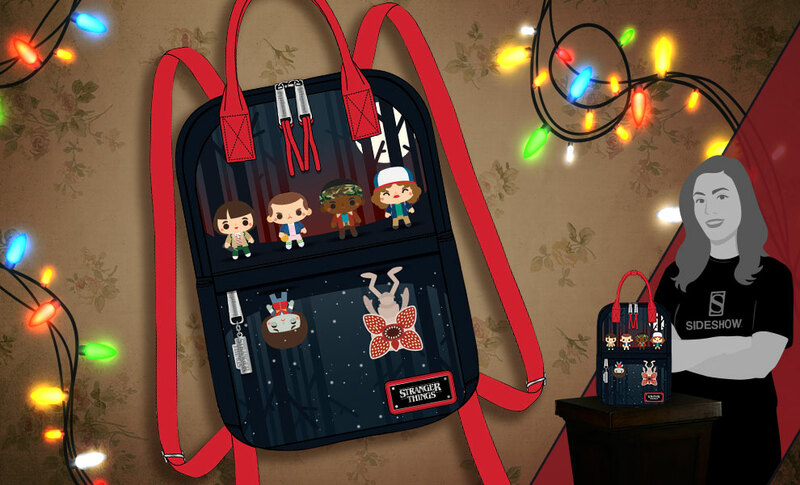 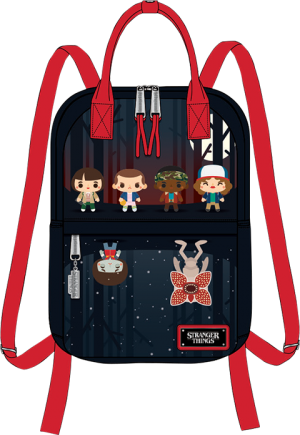 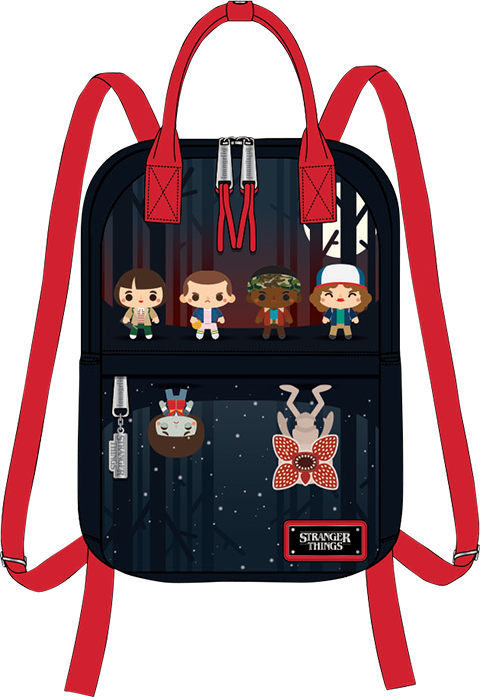 Introducing the Stranger Things Mini Backpack from Loungefly. 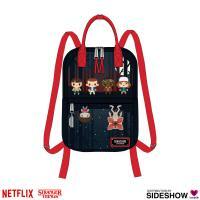 This faux leather mini backpack features applique details and adjustable straps. 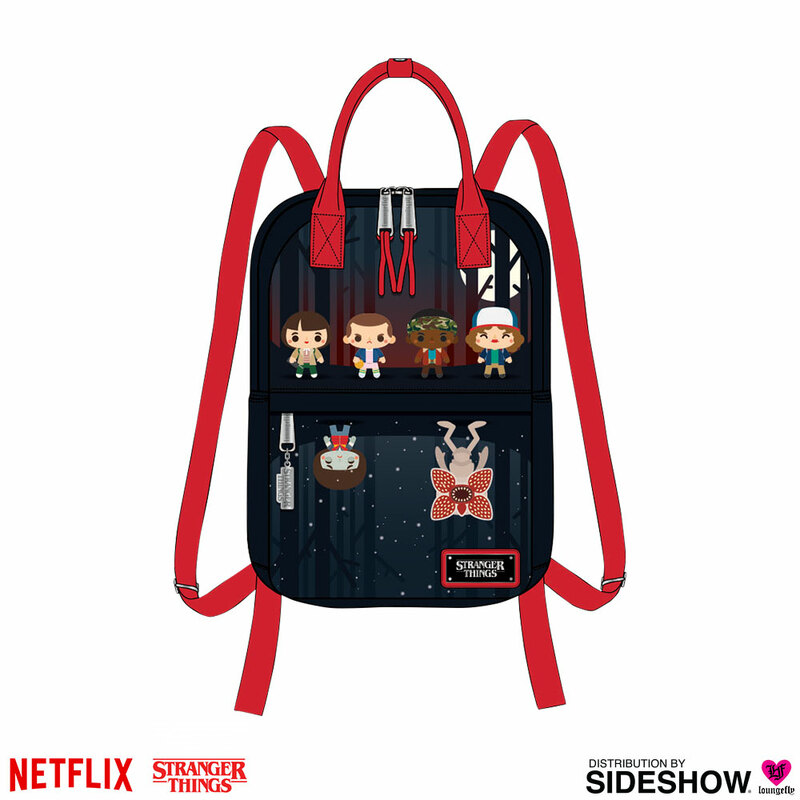 Stranger Things fans, teleport back to the 80s with this officially licensed faux leather mini backpack!